Solid experience, good contacts and a “can do” attitude have combined to give engineering company boss Chris Woolley an unexpected break – into the world of education! The Managing Director of IMPS (UK) Ltd in North Hykeham, whose company is best known for repairing, maintaining and supplying parts for diesel engines, and supplying generators, has just built a fully-functioning ship’s engine in a Scottish College. 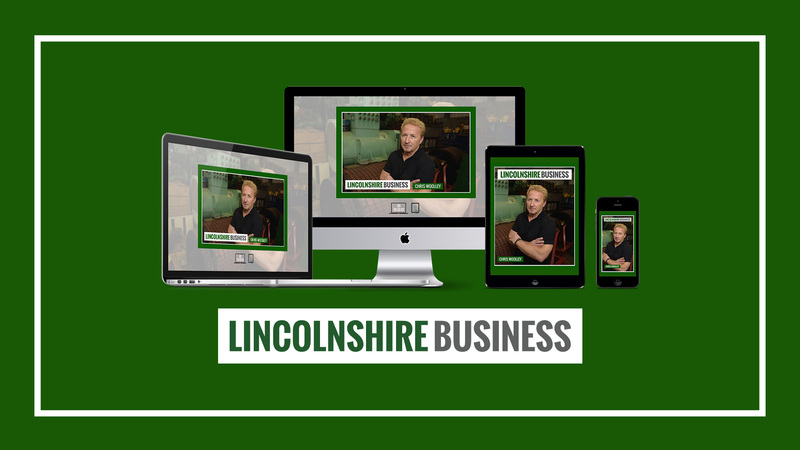 This feature interview was first published in issue 74 of the Lincolnshire Business weekly magazine, now available to read at www.lincsbusiness.co. Subscribe to the email newsletter to receive the latest edition in your inbox this Friday. Chris, whose team has also serviced hundreds of ships’ engines around the world, was thrilled to be at the heart of a ground breaking project to supply and install a MAK designed and built 20 tonne engine in the City of Glasgow College’s Riverside Campus. Engineers from the Whisby Way factory spent five months working on what is claimed to be the most modern working engine room in a college in the UK, which UK Chamber of Shipping Chief Executive Officer Guy Platten described as an inspiration. “It was an irresistible opportunity for us to deliver such an unusual order for a UK client, when about 90% of our work is for export markets, especially Africa, Asia and the Far East,” said Chris. “One of our directors Simon Houselander, joined IMPS (UK) Ltd a couple of years ago. His previous company had received an initial inquiry from the college five years earlier, but nothing happened at that time. Glasgow has a sister college in Angola and especially wanted a MAK engine. There are not many around of this model in the second hand market, but we were able to supply them with one,” said Chris. Continue reading the full cover interview with Chris Woolley in Issue 74.